Background / History: We purchased this statue in Thailand and shipped it to its current location in Boulder County, CO. 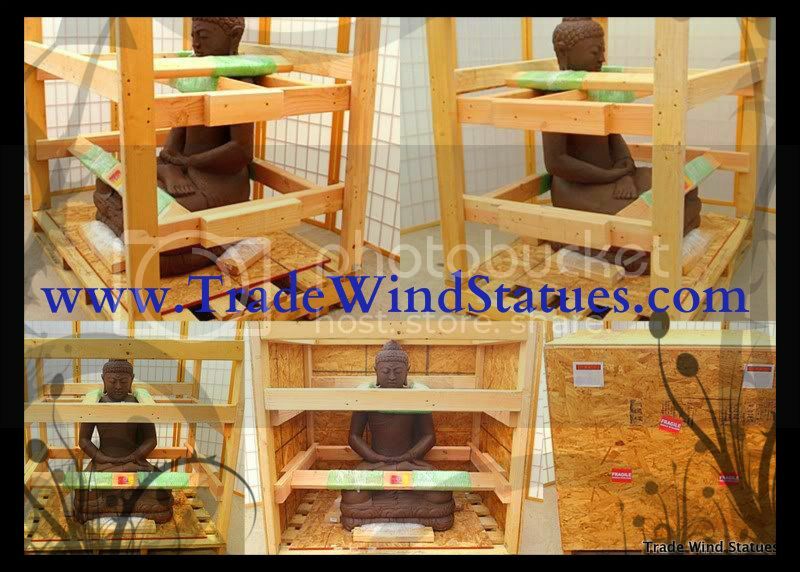 Specific Details: This vintage Sukhothai standing Buddha statue is a classic Buddha replica of 15th century Buddhist art from the famed and historic Thailand region. The proportions and details of this Bronze cast statue is accurate and clean. This piece of art is of temple quality and, when properly cared for, can last hundreds if not thousands of years.